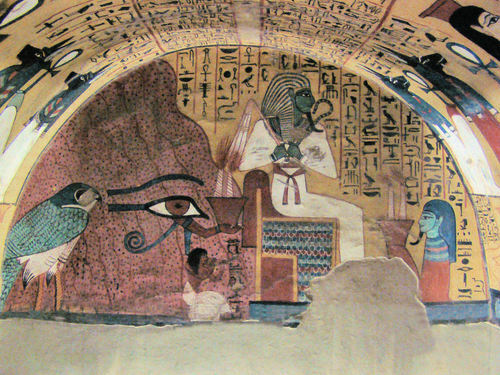 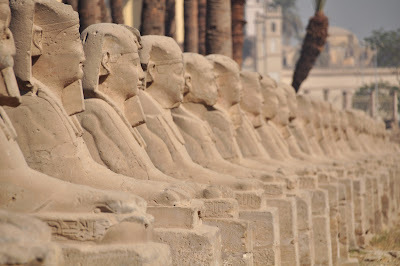 The pharaohs themselves took up temporary residence on the necropolis to w'atch the progress being made on their mortuary temples, and supervise their construction and decoration. 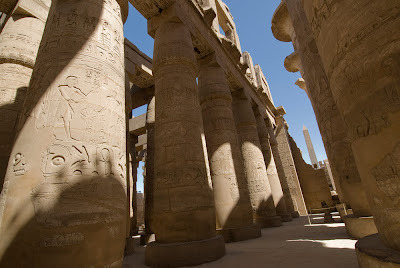 Excavations at Kurna, the Ramesseum and Medinet Habu have revealed large palaces with numerous chambers. The largest and best preserved of these complexes lies to the south of Medinet Habu, where Ramses III watched his name being carved, literally, in history.